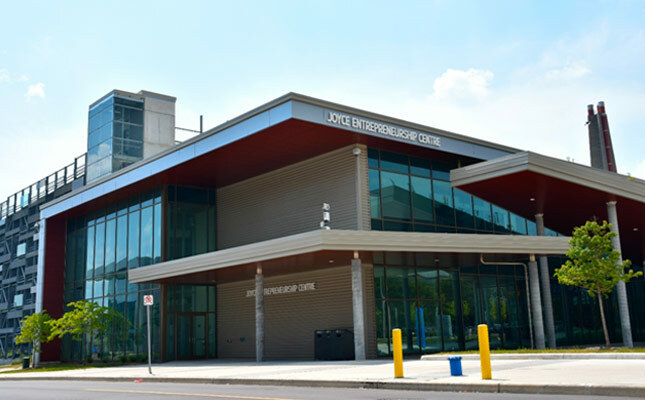 EPIC Innovation, the headquarters of EPICentre, is located on the 2nd floor of the Joyce Entrepreneurship Centre. 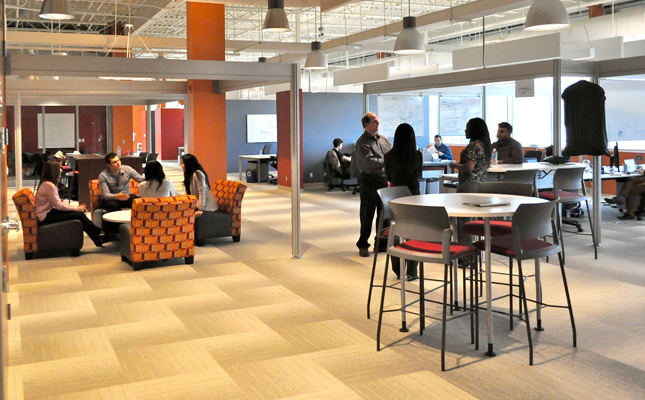 With over 9,000 square feet, EPIC Innovation is an innovative, modern and collaborative space for young entrepreneurs across various disciplines. The facility is equipped with modern workstations, high speed wireless internet, private meeting rooms with video conferencing equipment, a large workshop, kitchenette, and ample collaborative and comfortable spaces. It is a beehive of entrepreneurial activities. EPIC Innovation houses students and entrepreneurs participating in our Discovery, Founders and Incubation programs. Industry partners who collaborate with the University of Windsor can also access the facility through the Industry Incubation Program and EPIC Soft Landing Program. EPICentre hosts most of its events, workshops and competitions in this location. Click here to Meet Our Startups. EPIC Industrial Hub is a 4,500 square-foot industrial space located inside the Ed Lumley Centre for Engineering Innovation (CEI) that holds Startup Quarters and EPIC Makers’ Base. Startup Quarters is a prototype and product development space for students and youth startups participated in our Incubation program. 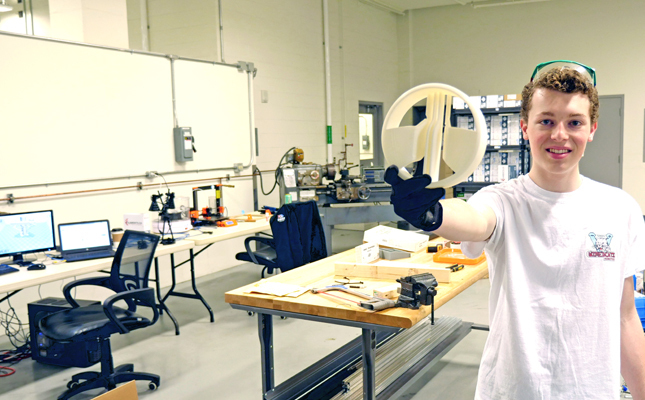 EPIC Makers’ Base is a makerspace equipped with 3D printers, a CO2 laser cutter/engraver, and other tools for members to create prototypes, to learn new skills or simply to tinker. Visit us in the Ed Lumley Centre for Engineering Innovation (CEI), Room 1133. Visit EPIC Makers’ Base for more information on the program and how to join the membership.